Cutest interview with Jay and Sen ever! Well this is just gosh darn cute. 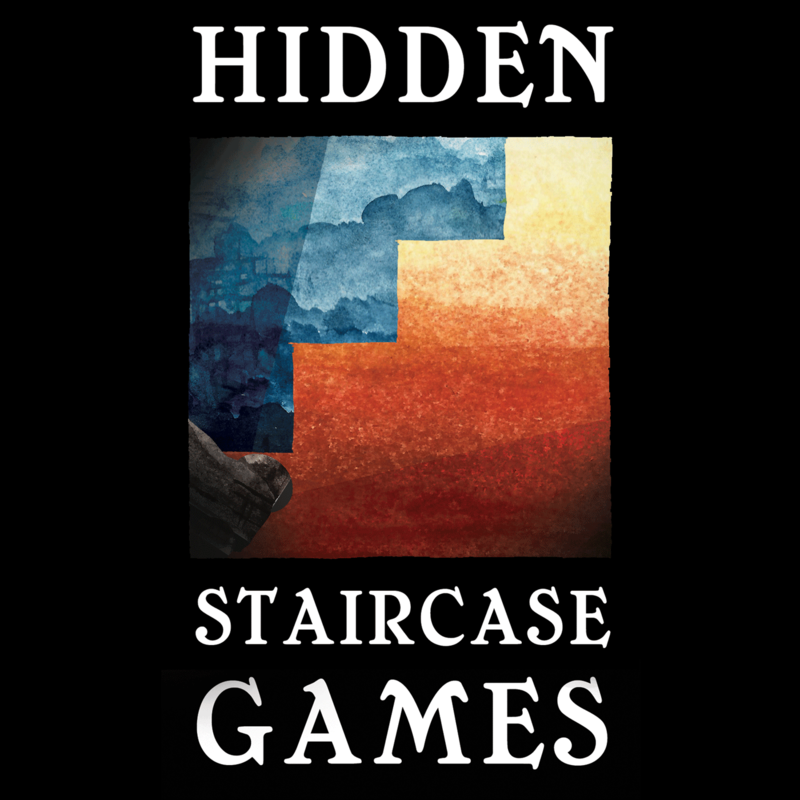 Sen and I got interviewed by Hidden Staircase Podcast – by a kid! He asks some great questions and made this interview fun and entertaining! There’s also a review of our game, But Wait There’s More by the kids too. Check it out in full here! Interview starts at 7:20 – but they weave But Wait There’s More throughout the entire podcast. So cute! This entry was posted in Steps: Board Game and tagged but wait there's more, bwtm, hidden staircase games, interview, Podcast, review by designerjay. Bookmark the permalink. The kids had so much fun with this one. Thanks again!